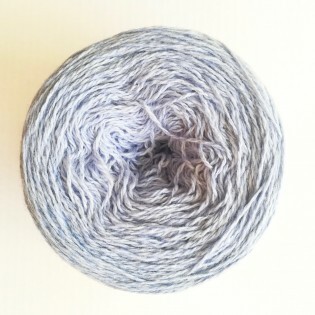 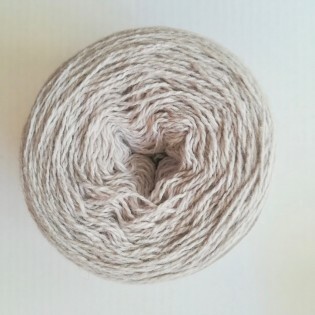 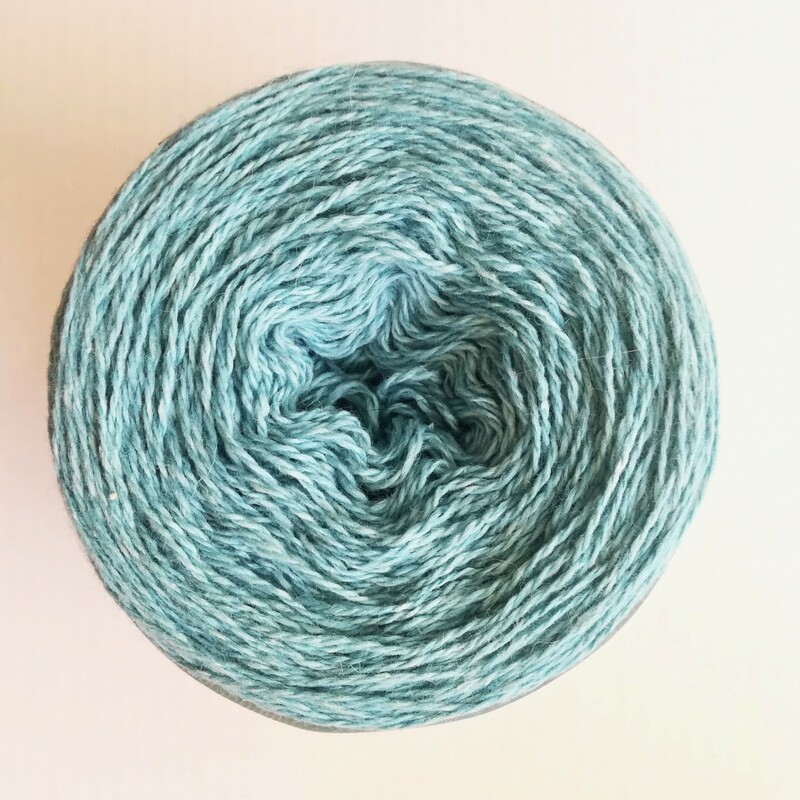 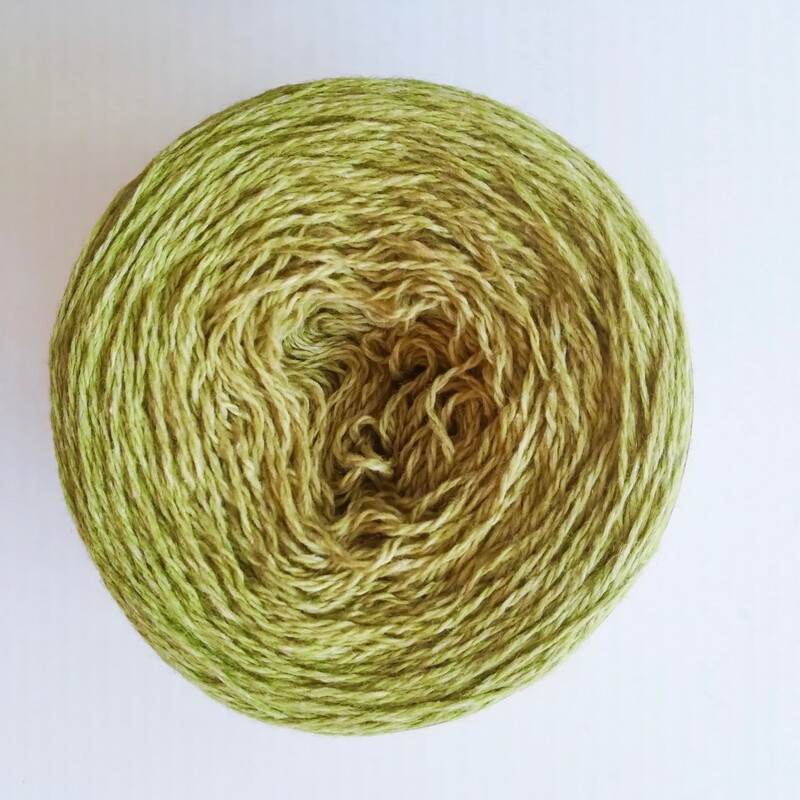 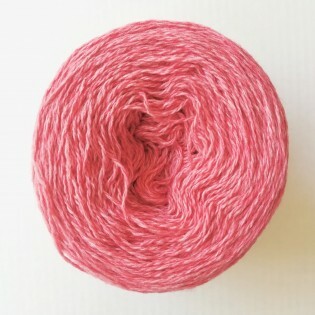 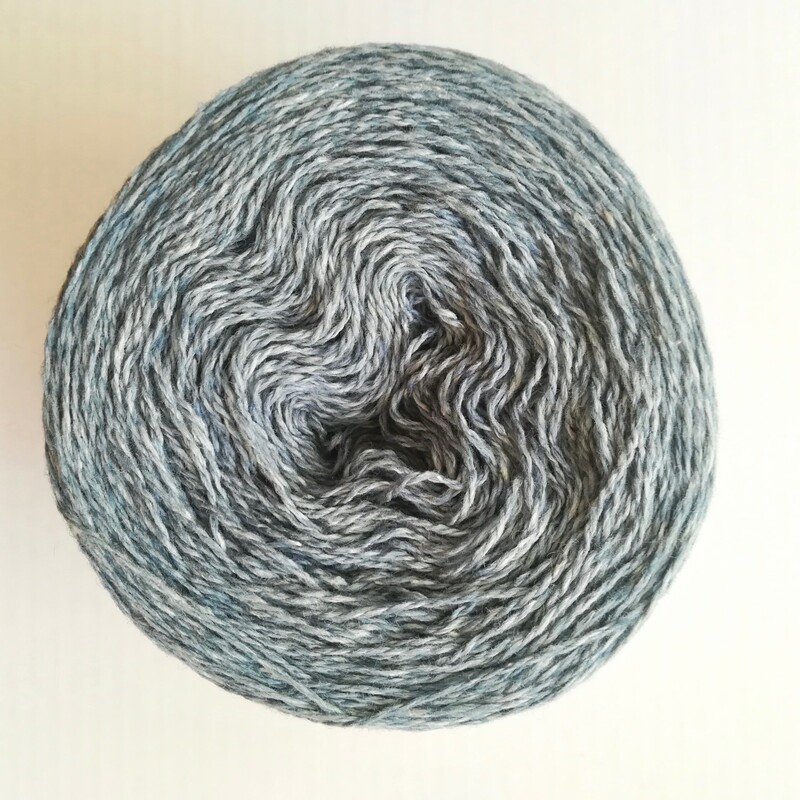 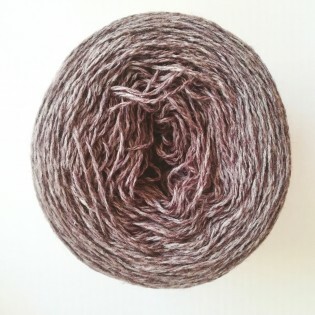 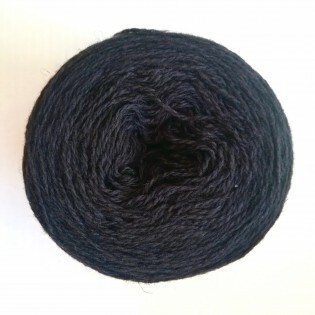 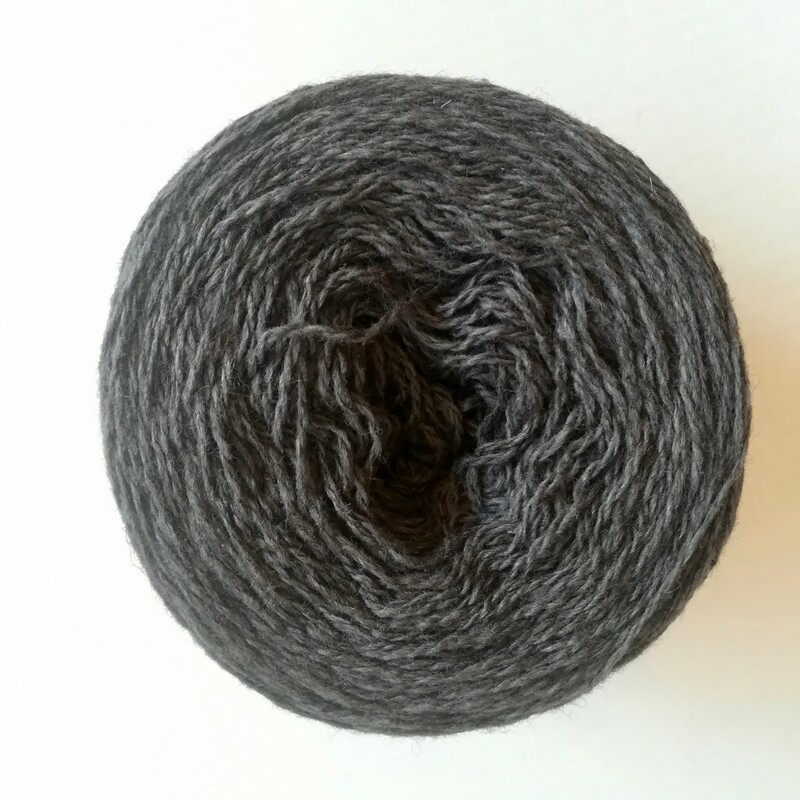 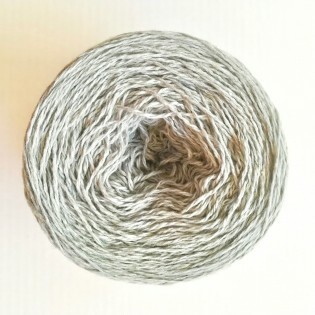 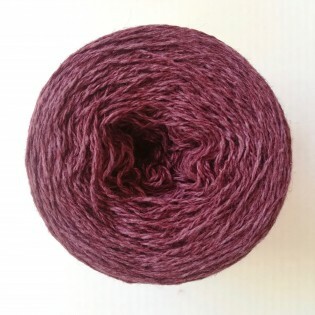 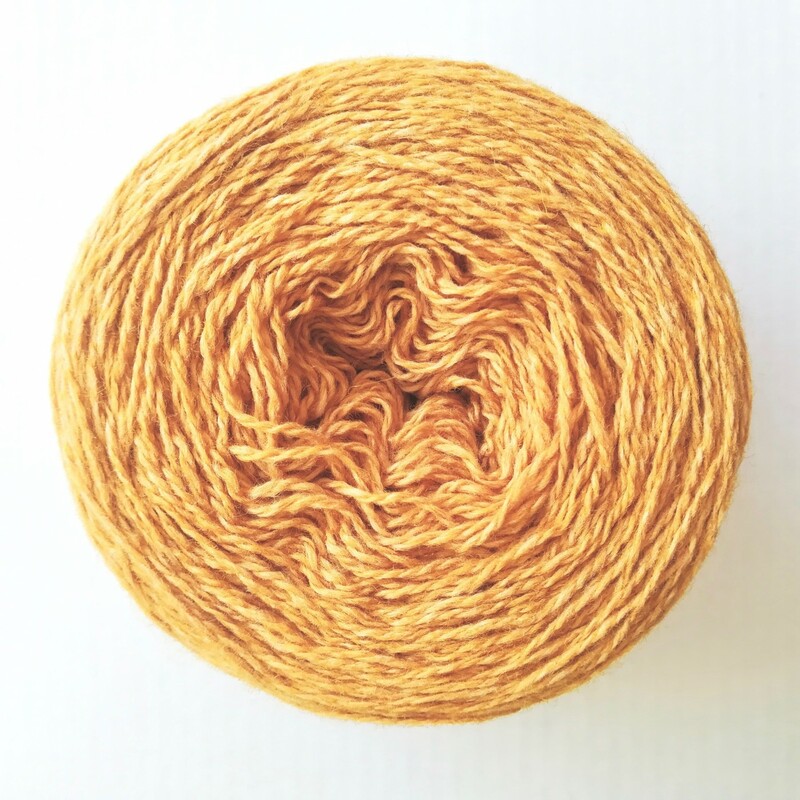 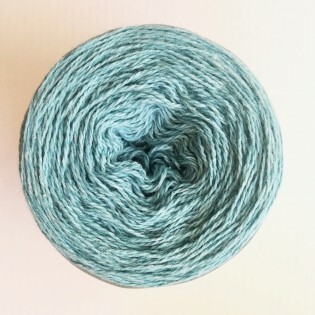 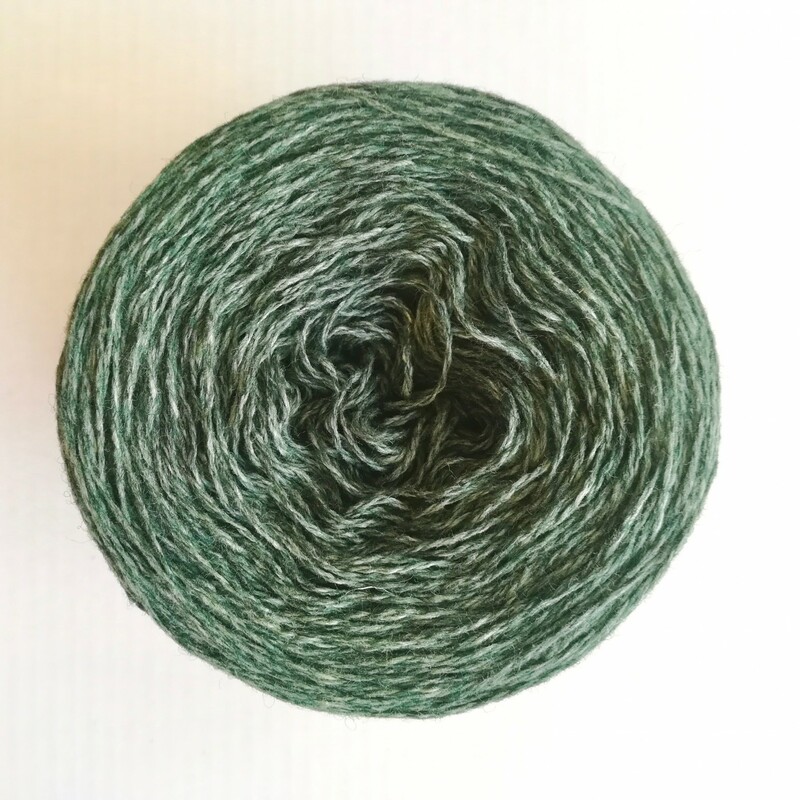 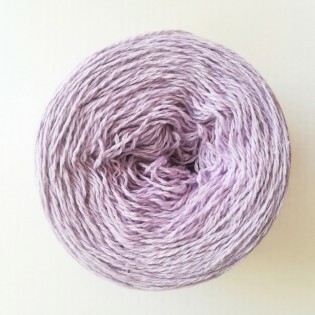 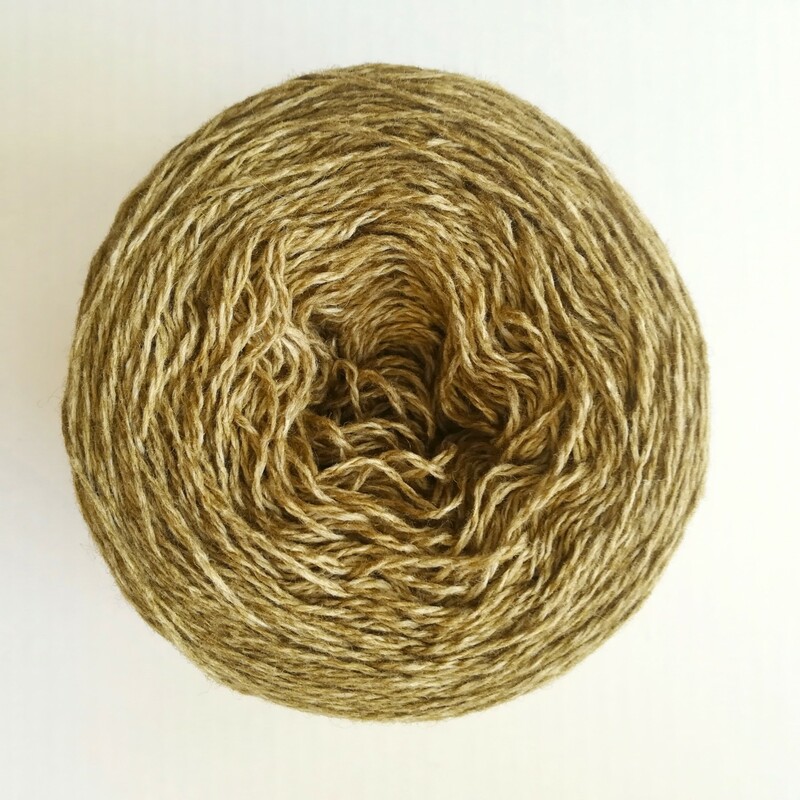 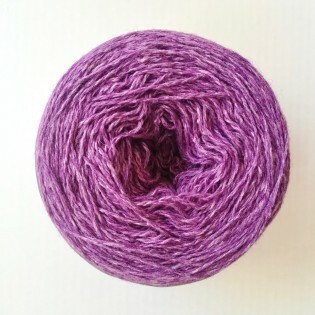 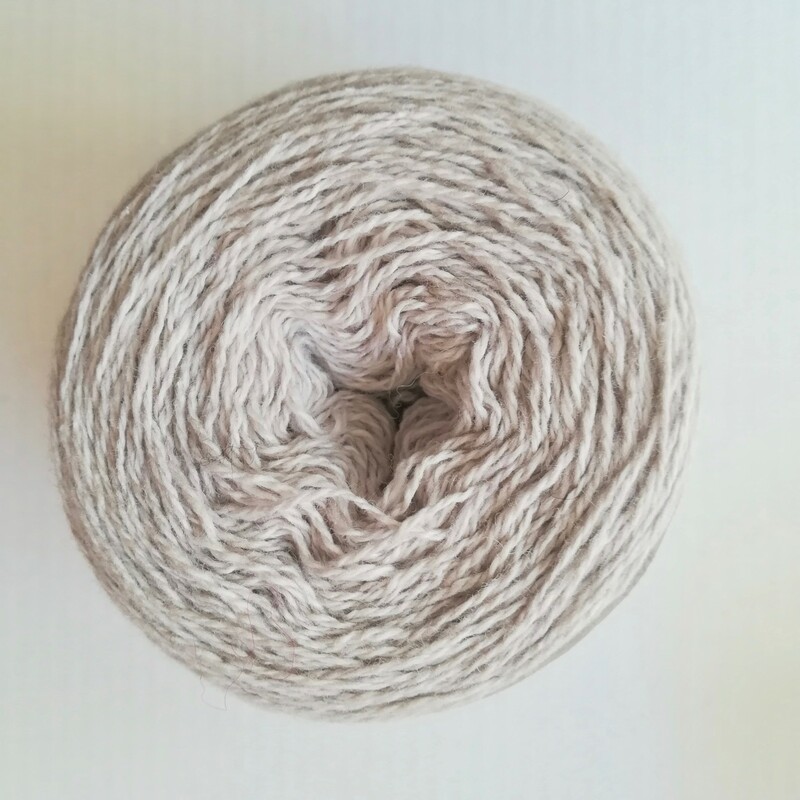 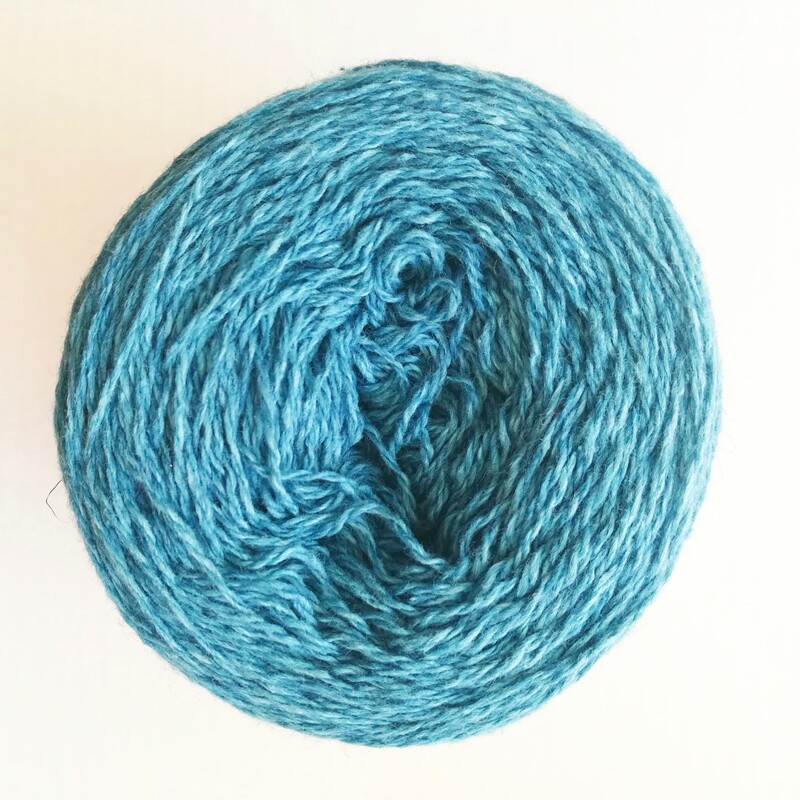 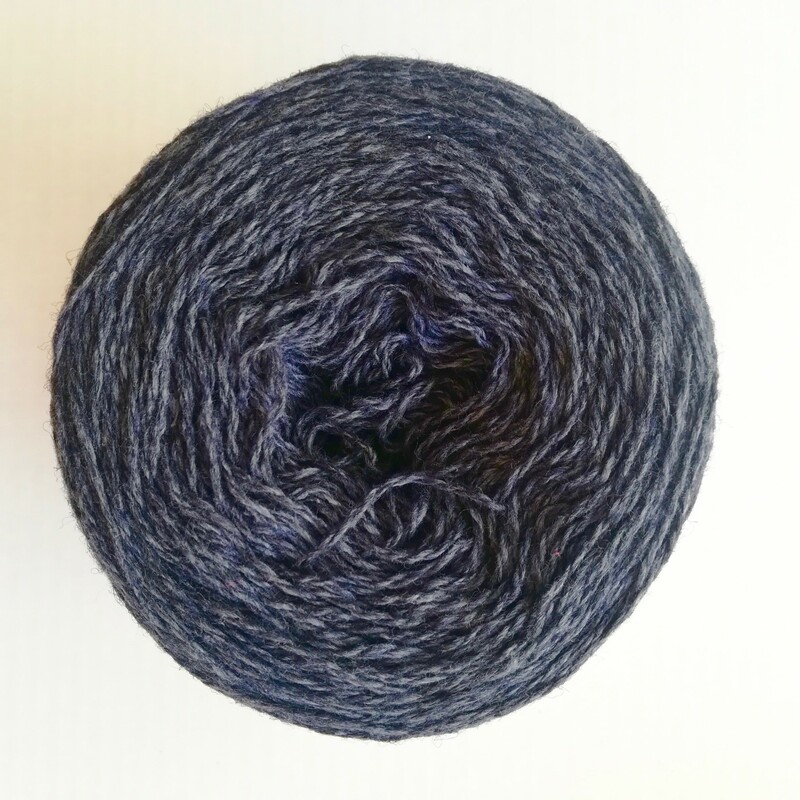 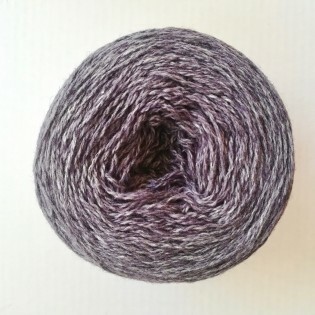 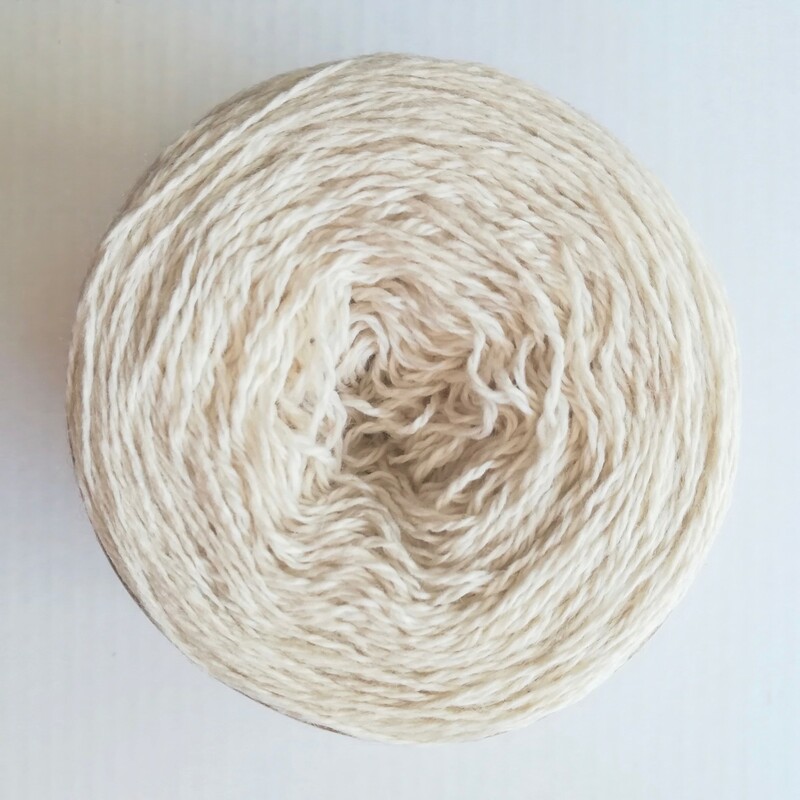 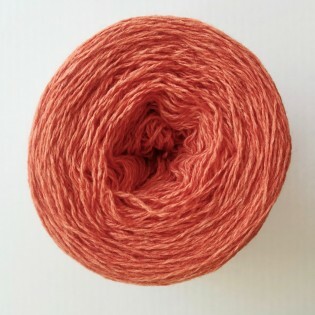 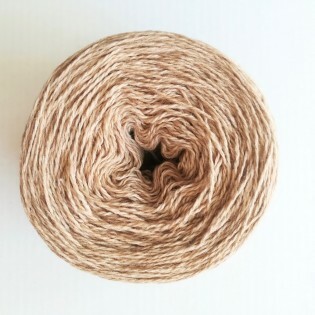 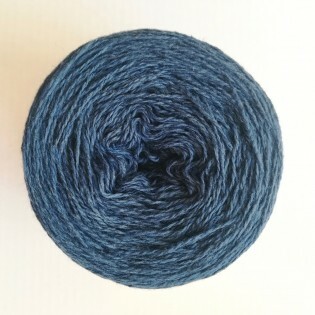 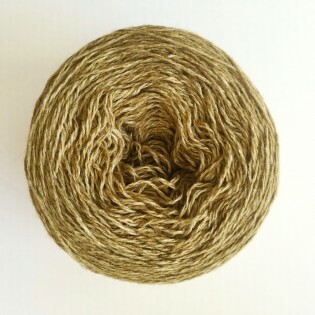 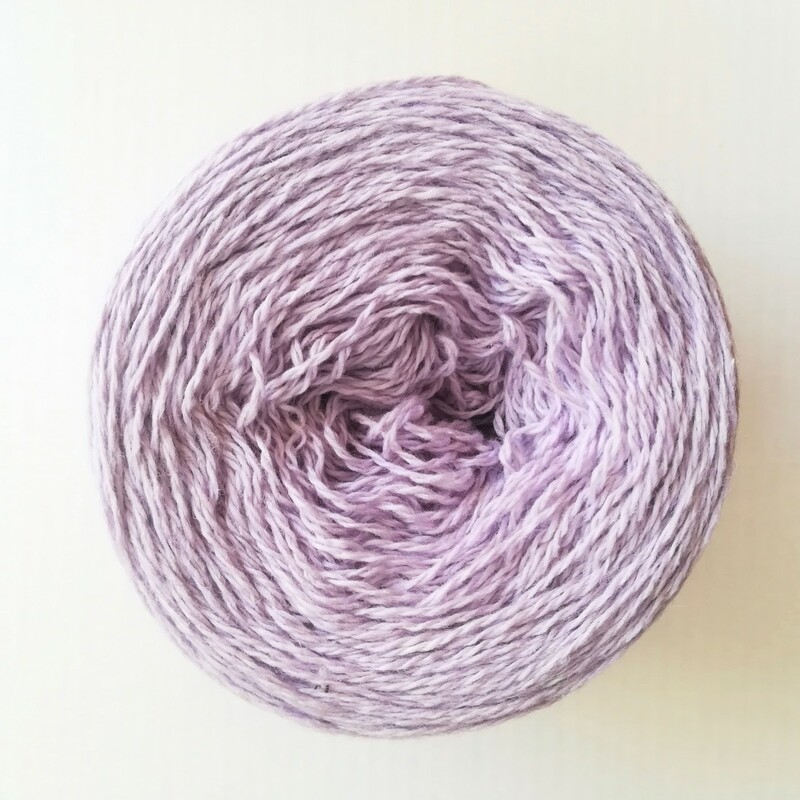 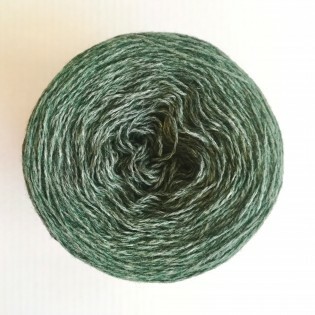 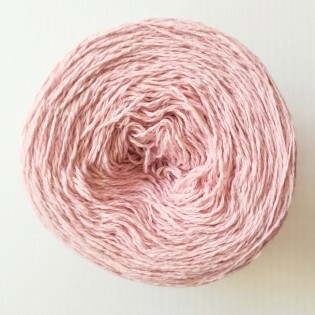 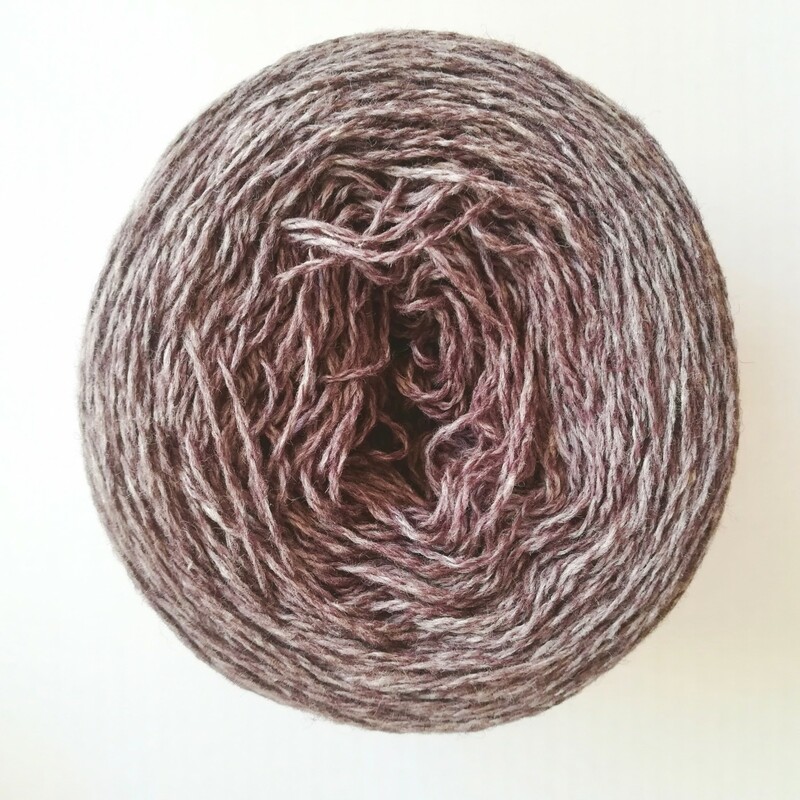 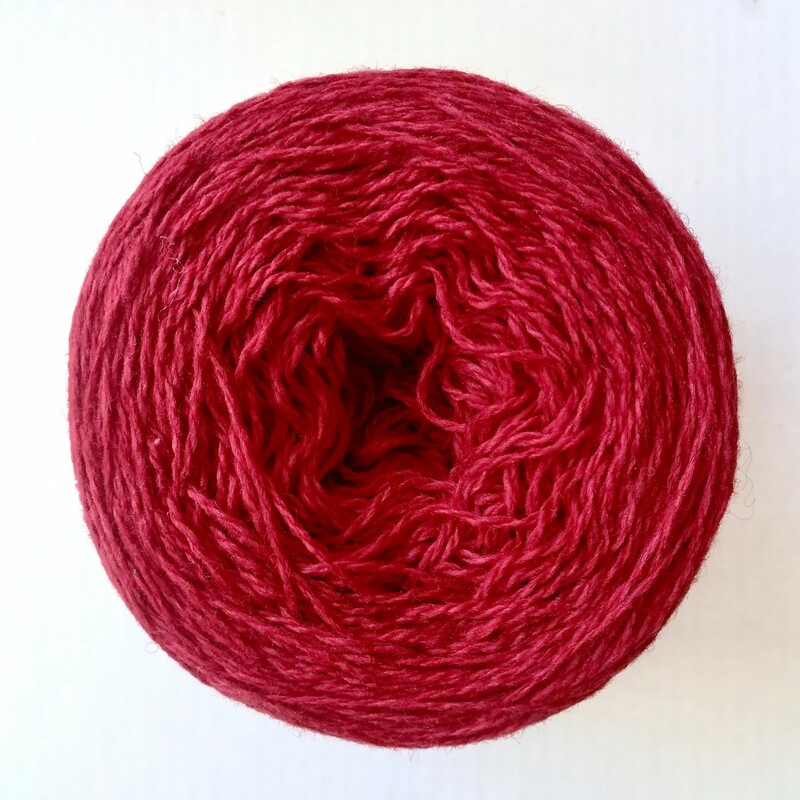 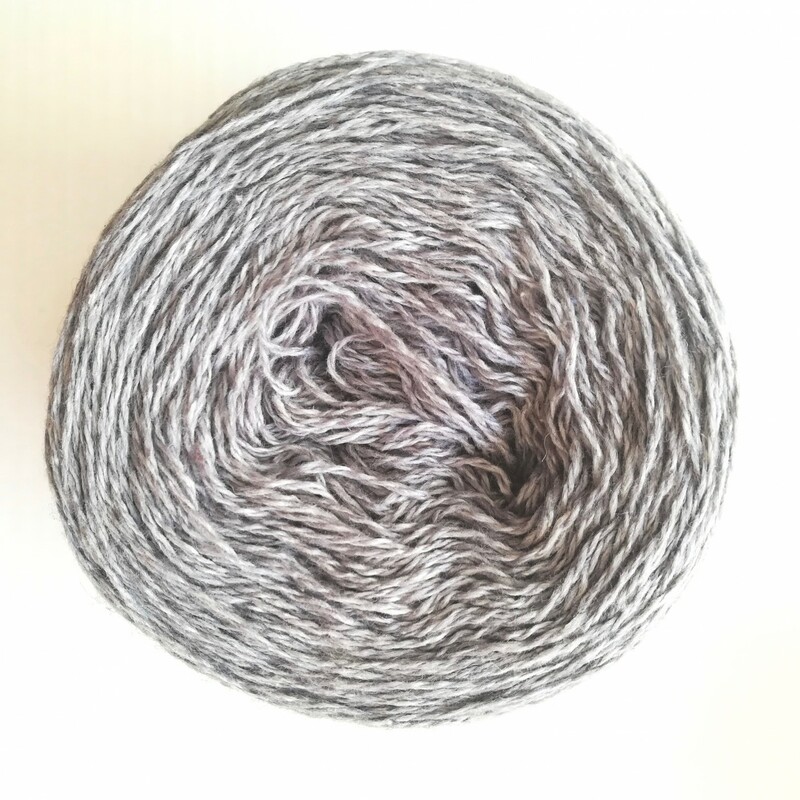 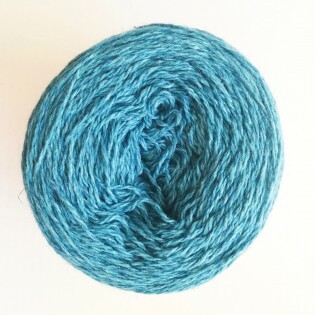 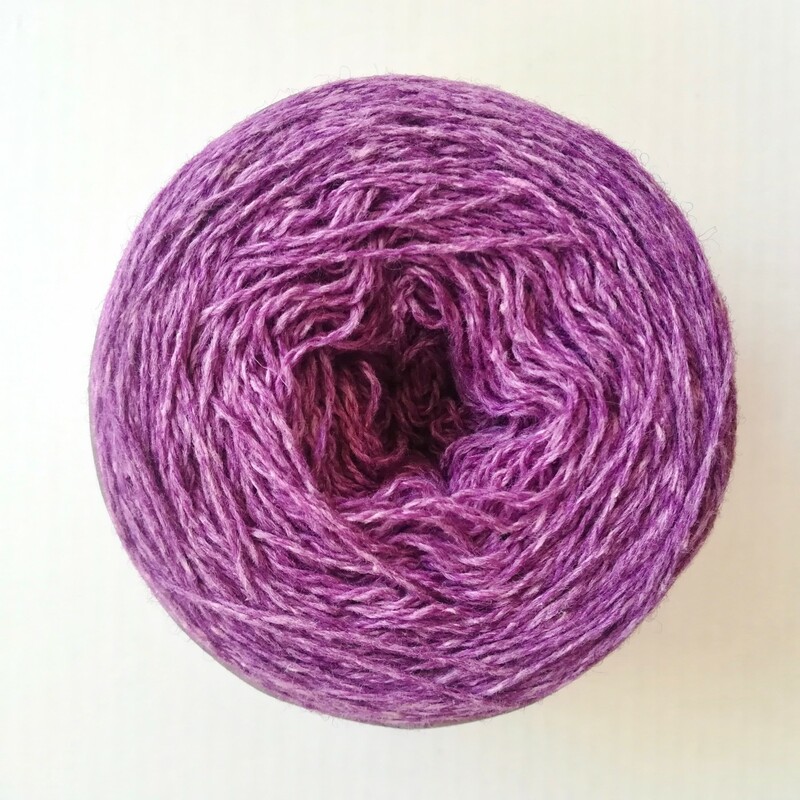 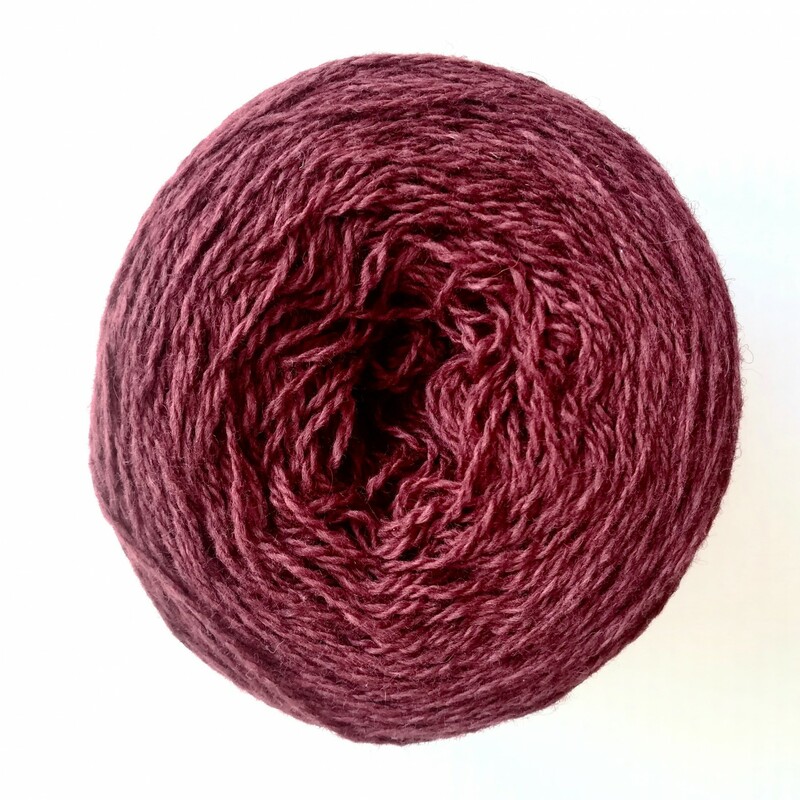 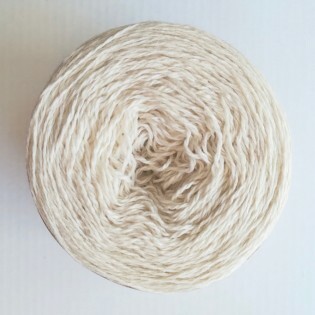 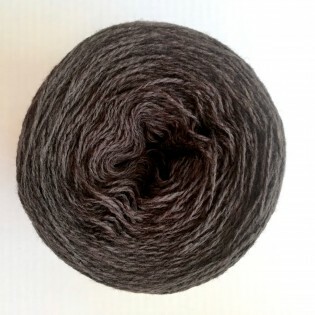 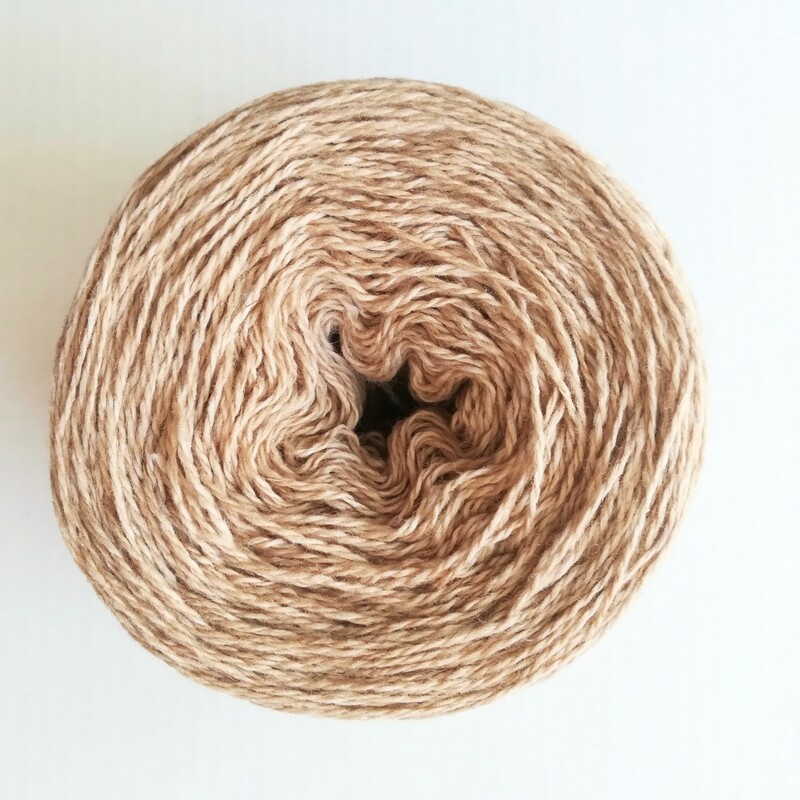 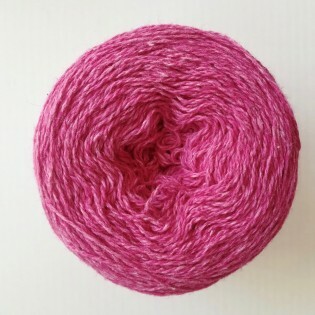 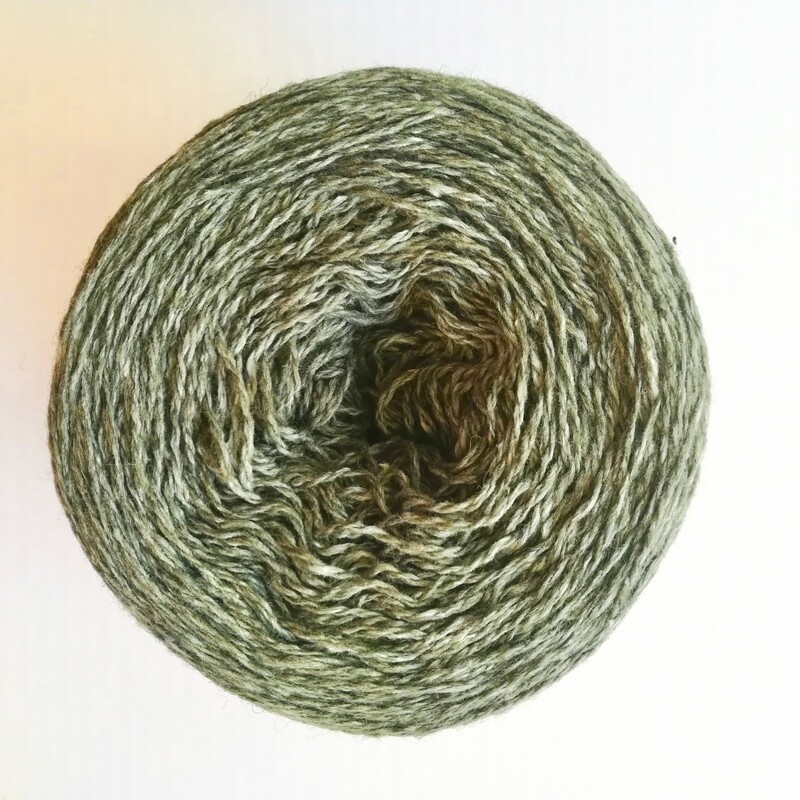 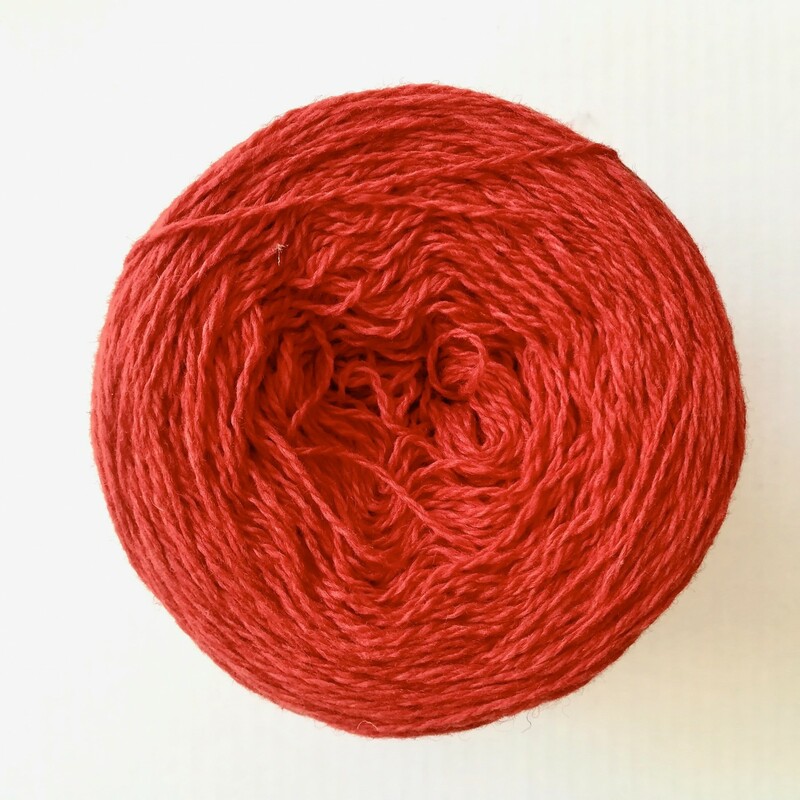 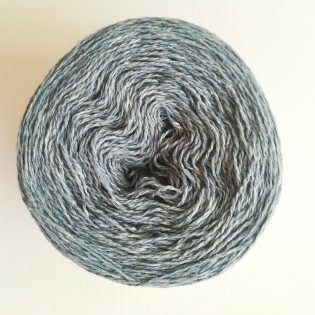 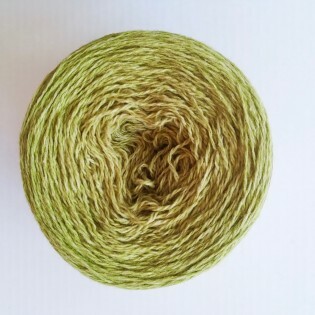 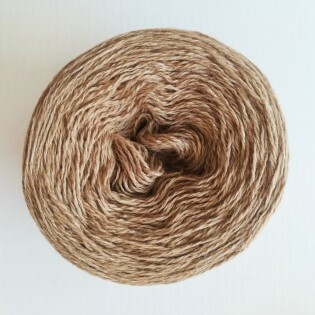 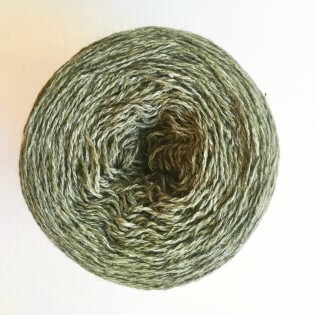 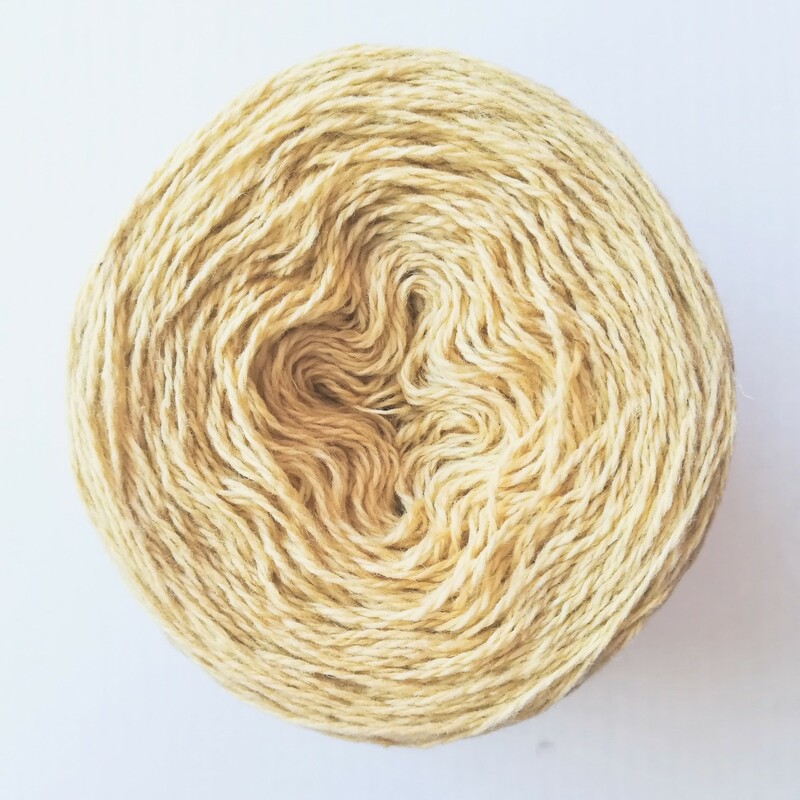 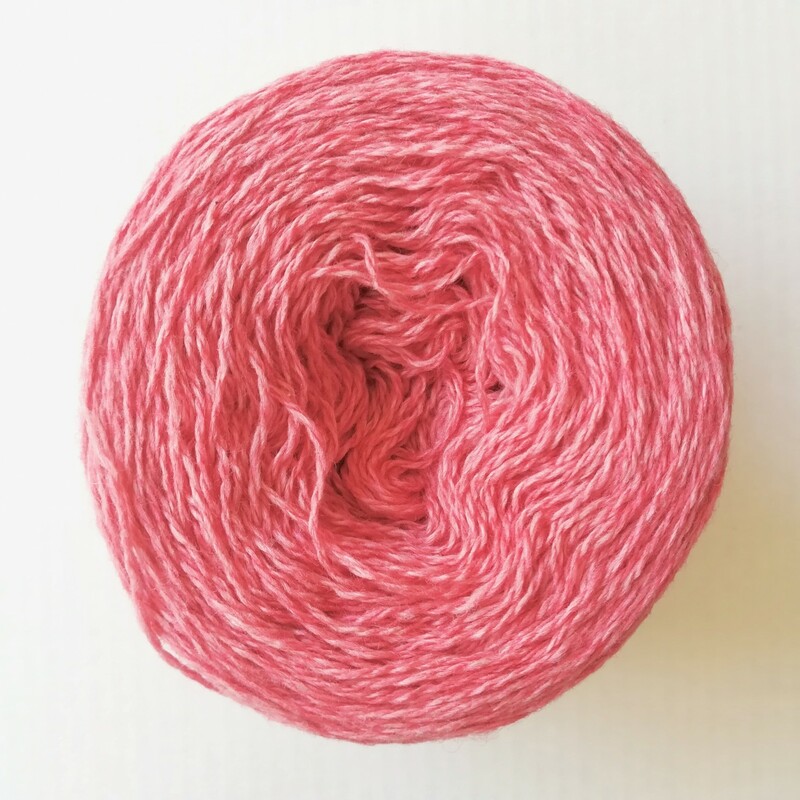 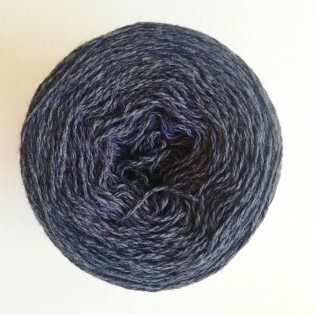 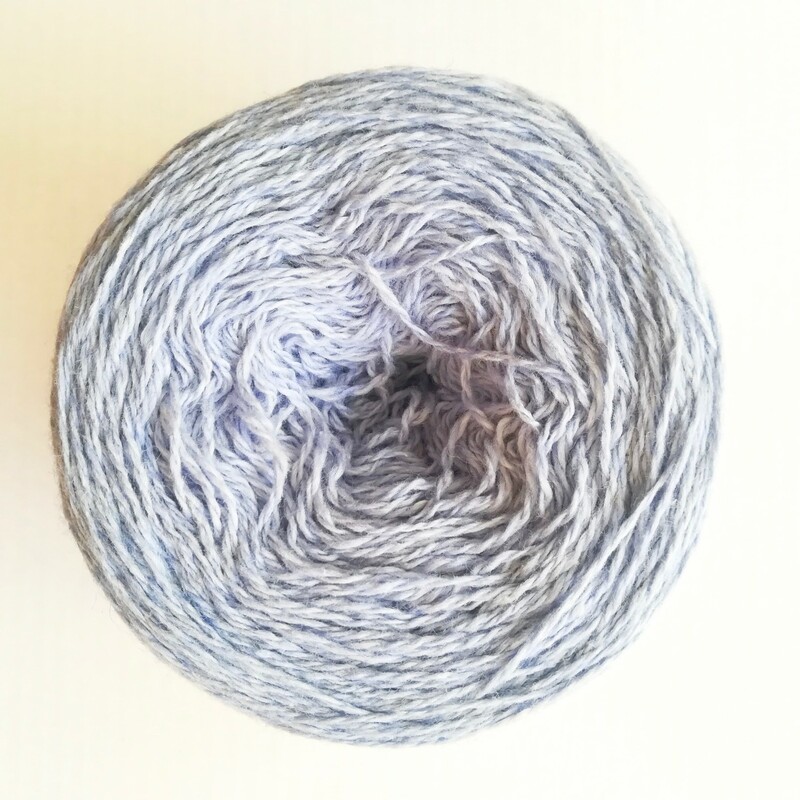 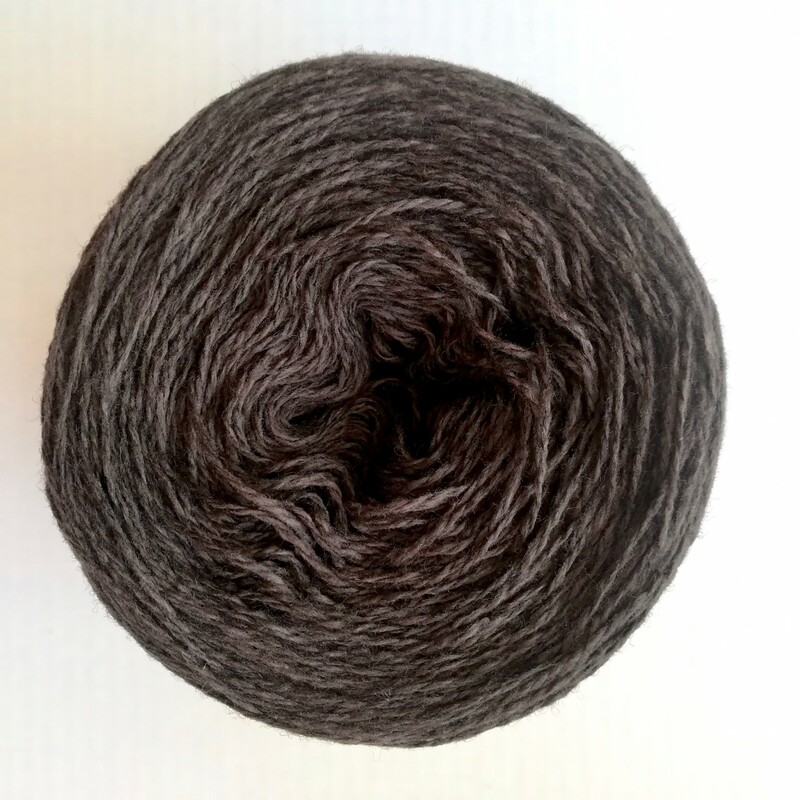 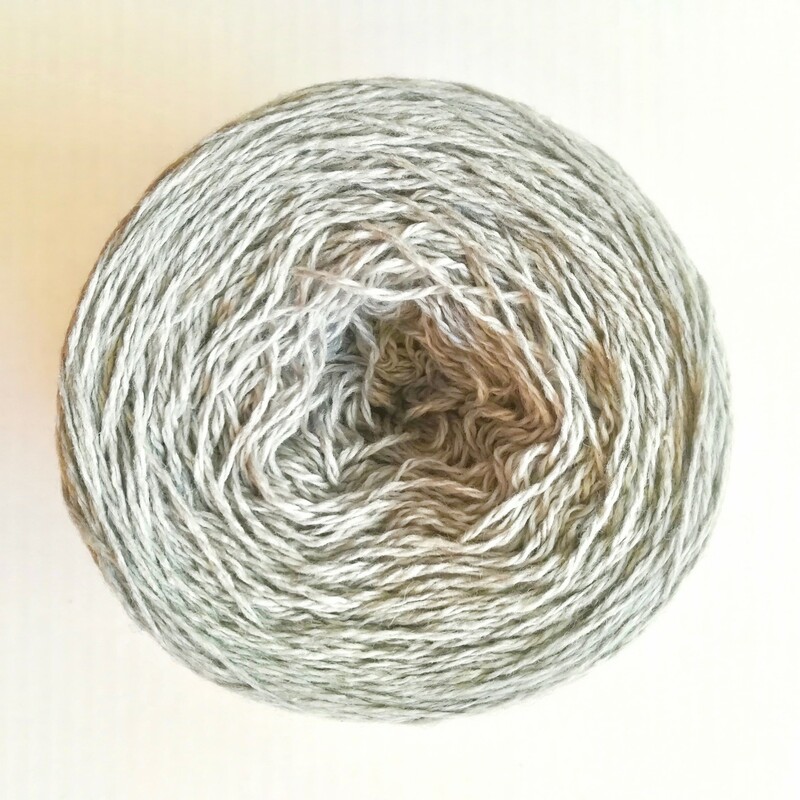 This yarn is very soft, and can be knitted single or double with needles of 4 to 4.5 cm. 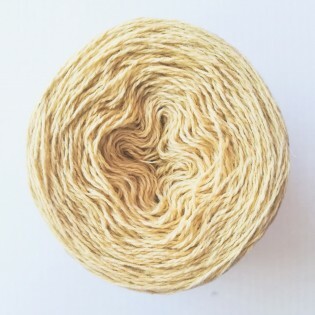 It must be washed 2 times, the first one to remove the oils used in the fabrication and the second one to give the yarn the lightness and softness . 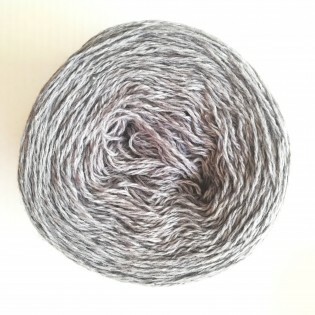 For a sweater you need 4 to 5 balls of yarn. See at the following links some pattern suggestions: here and here . Look here in Ravelry what knitters have done with it.